(2010/T-BIRD) 22 tracks (58:00) rare tearjerkers from the vaults of Nashville's Bullet/Sur-Speed and Spar Records. 8 page booklet. 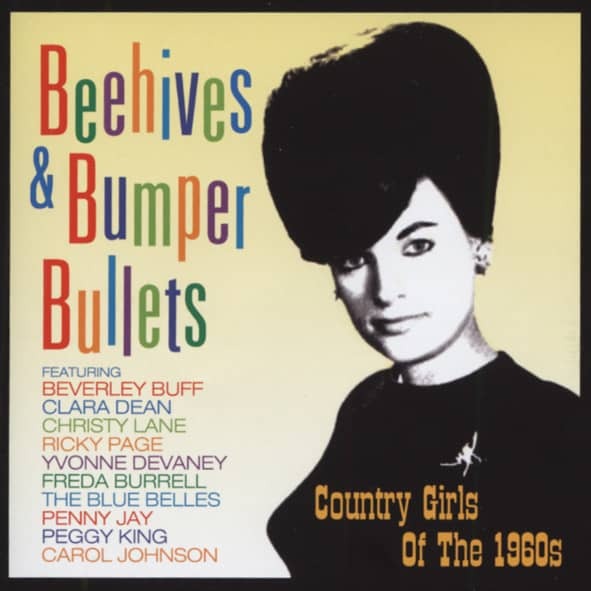 Kundenbewertungen für "Beehives & Bumper Bullets - 60s Country Girls"